One bedroom, one bath fully furnished 2001 Green River Park Model Log Style Singlewide Mobile Home for sale! This home is VERY cute and features vaulted ceilings, beautiful wood walls and floors, two ceiling fans with lights, double sliding glass doors to deck. For more photos, information and pricing on this home click HERE! 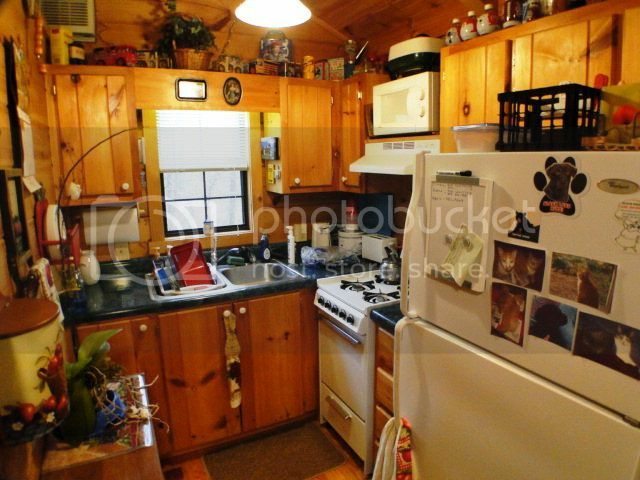 The kitchen features beautiful wood cabinets with stove, refrigerator, and microwave. It's in very nice condition. Includes pots, pans, dishes, bedding, towels, microwave, A/C, new refrigerator and all furnishing except personal items. Currently located in Hideaway Cottages off Highlands Road… the awesome mobile will have to be PURCHASED and MOVED to a different location as the park owner has indicated that he will not be leasing lots within the park anymore. 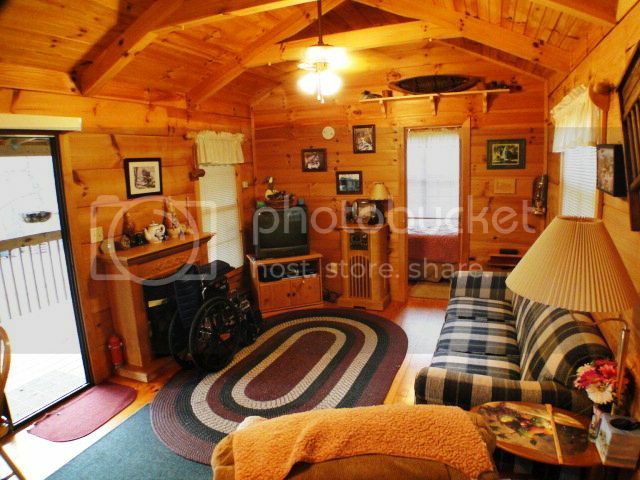 Looking for some land for this great cabin? Check out Franklin LAND LISTINGS HERE! Find more great listings like this one in the Franklin NC area here! 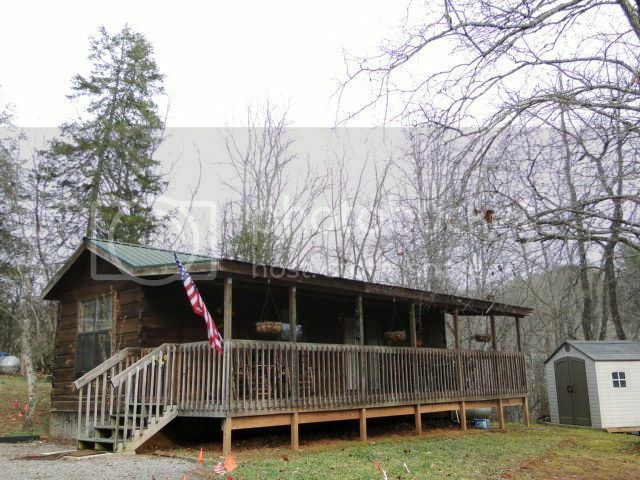 FORECLOSURES in Franklin NC can be found here… for FREE! John Becker is an exceptional individual who is dedicated to serving others in very unique and special ways. He will go additional miles to make sure the customer is served properly. In my personal experience as a business executive in my family company I've filtered through many personnel over the years and can recognize John as a person of dignity and good business ethics that are well recognized and an attribute to his excellence in all of his endeavors. He is a rare exception and I personally recommend John with great honor. Your gateway to Paradise in the Smokey Mountains of Franklin, NC. John Becker / Bald Head, provides a superior level of informed, professional real estate service to Buyers and Sellers. 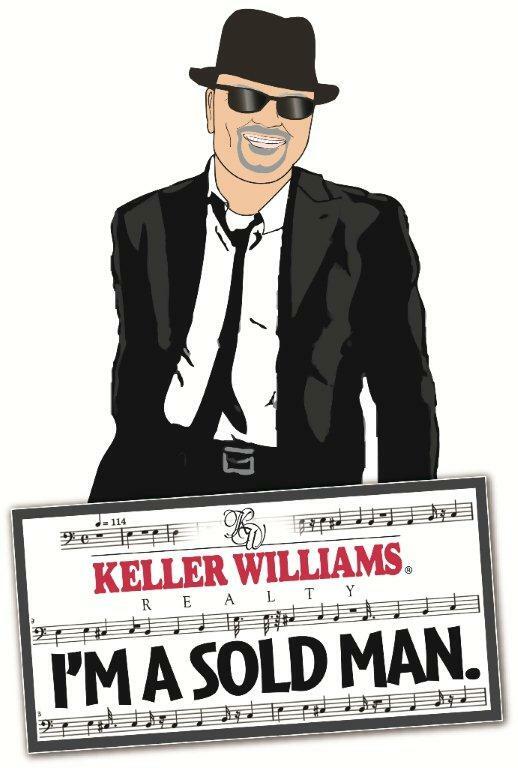 You can obtain any information you require in order to make an informed purchase regarding Franklin NC Homes for Sale and Franklin NC Properties for Sale with John Becker at Keller Williams Realty. Call 828-506-3719.